The best redemption of frequent flyer points is the one that makes you happy. But there are a few ways which are considered to be a waste of these points and are somewhat equivalent to setting your money on fire. There are some people who spend their frequent flyer miles on really stupid things. Thus, in this article, we’ll discuss a few ways in which you must NOT redeem your frequent flyer points. Many airlines have the option of points and pay. This is an option used to offset the price of your ticket by using the points that you have. People usually end up burning all their points for just a small saving on their ticket. The major problem with this option is its low value conversion. If you avail this option, 1 point is only equal to 0.7 cents. Instead of spending your points that way, you must spend them in a wiser and smarter way. By using classic awards, you can get two business class tickets for just 64,000 points. Most of the people are now aware that they shouldn’t be spending their frequent flyer points on merchandise. It’s really not worth it if you end you up spending your frequent flyer miles on a toaster. But these days, it’s not just about spending your flyer points on just a toaster. With the expansion of online reward stores, there are like thousands of things which need to be avoided. Although you do feel a little tempted to spend your points on a new iPhone or a beautiful golf club set. But even these things are not the best option to spend your points on. In fact, nothing compares to flying with your points. If you end up using your frequent flyer points on giving gifts and buying vouchers then it’s just a mistake that’s the same as availing points and pay option. If you don’t believe it, you can do the conversion yourself. You can earn a little more points and redeem them on a business class ticket that obviously has a far more value. 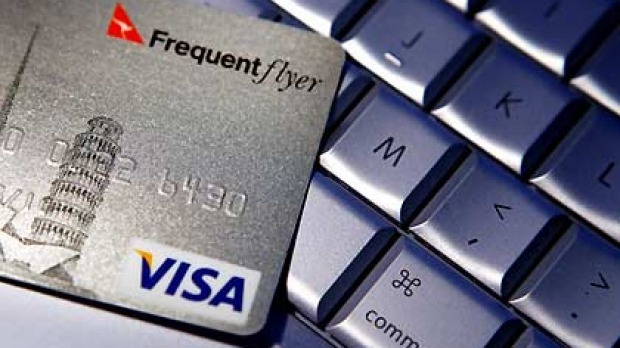 Airlines offer a lot of unique programs and options in which you can use your flyer points. Thus, what needs to be done is that you must get to know which airline is the best to fly to your destination. For instance, if you fly to London from Sydney, Melbourne or Brisbane, in business class with Qantas, it will cost you 256,000 points. But if you choose Singapore Airlines reward program instead of Qantas, it could be more affordable for you. You can make the same journey spending 210,000 points. For effective spending of your frequent flyer points, you can visit Pointsbank. Different airlines give different benefits. But it’s really important for you to earn the points for the right airline in the first place so that you may use them effectively. This is important because you can’t exchange points later on. For example, you can’t swap Qantas points for Cathay Pacific miles.